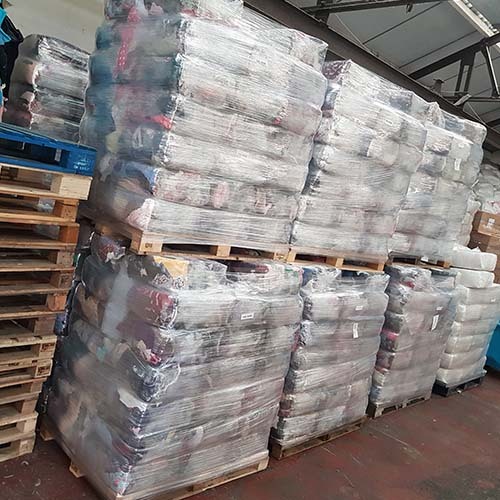 Cleaning Rag Supply Co. Ltd was established in 1979 and has been manufacturing recycled laundry by hand to ensure the up most top quality in Wiping Cloths and Cleaning Rags in Birimingham. Product sizes are about the size of a tea towel as standard and can come in 8, 9 or 10kg Poly Bags or Boxes depending on the customer’s specification. Use the Contact Us page to place your orders and for more information on prices.